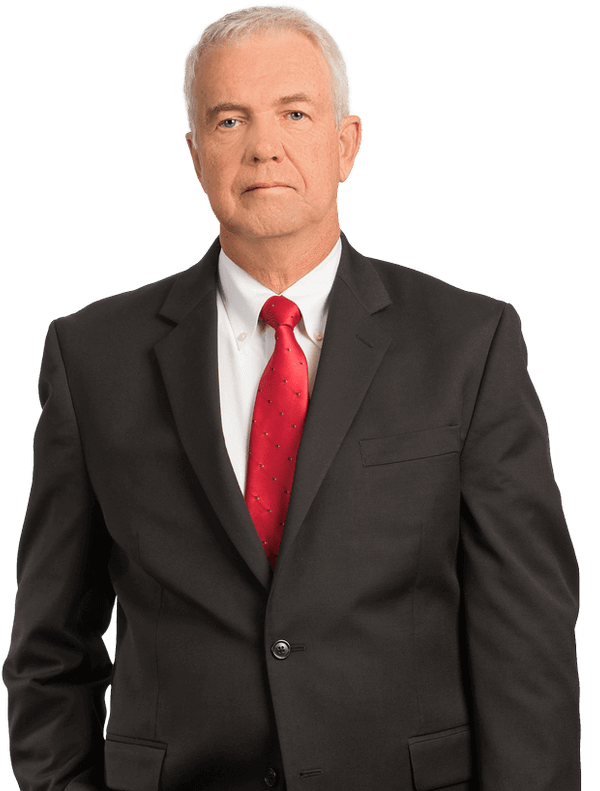 Carey Bos has practiced law in the Central Florida area since 1978. He began his legal career with the law firm of Rogers and Dowling for 9 years. While there, he became a partner after 4 years. He then started his own practice where he practiced continuously until 2008 when he took a shareholder position with Swartz Campbell. He then resigned his position and returned to solo practice for 2 years before joining Kubicki Draper. He joined Kubicki Draper to continue what he enjoys best --the practice of law in the arena of insurance defense litigation. Carey's primary focus has been insurance defense on behalf of carriers and insureds. He has handled literally thousands of cases through settlement or trial. He has tried more than 100 cases to jury verdict and over 50 cases to non-jury verdict. Carey has represented carriers on first party claims and the insured on numerous third-party claims on matters which involve a broad spectrum and diversity of matters. Those matters would range from simple to complex automobile negligence, pollution/environmental, products liability, premises liability, professional liability, trucking accidents, defamation, inadequate security, first party property claims, insurance coverage issues and claims involving wrongful death and serious personal injury. He has also handled a variety of commercial litigation involving contract disputes. Carey has been married for the past 33 years and has 3 grown children. When he has time, he enjoys a round of golf at Lake Nona Country Club or bass fishing on nearby lakes.